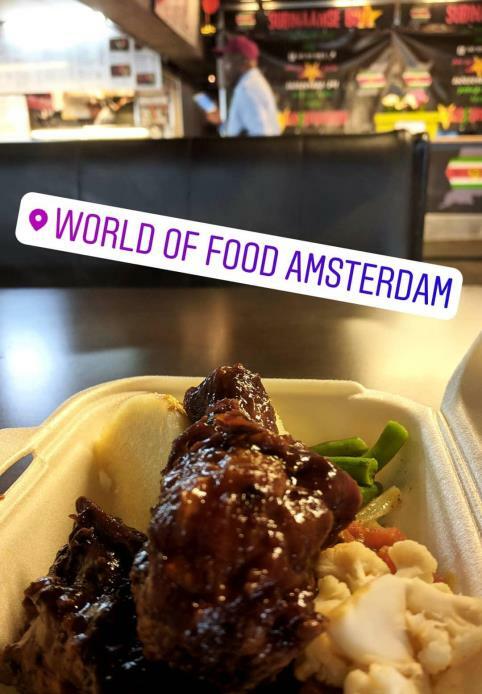 I was recently asked to write an article for a food industry magazine about food courts in the Netherlands, so inevitably that necessitated a couple of “research trips” here in Amsterdam. As far as I know, there are three indoor food courts in the Dutch capital, the most famous of which being of course the Foodhallen. But the other two – both very different, but both filling a niche – are equally worth a visit. So whether you’ve lived here your whole life or are just visiting for a weekend, here’s where to fulfill your food court fantasies in Amsterdam. 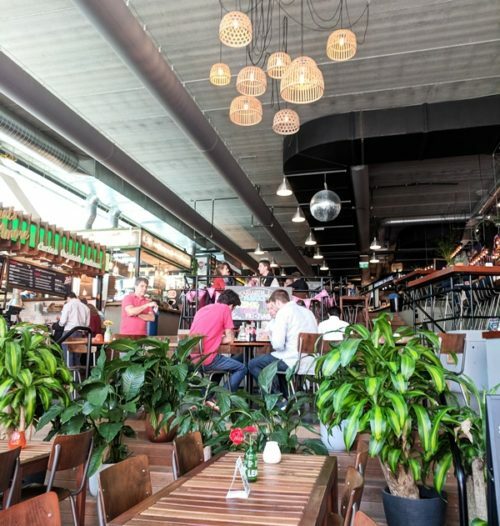 I’ve written about Amsterdam’s Foodhallen in the past, so I won’t go into great detail here except to say that this iconic food court is housed in a disused, converted tram depot – which certainly lends it a very Amsterdam ambience. It’s packed in the evening and on weekends, so I’d advise stopping by for lunch if you’re not keen on crowds. 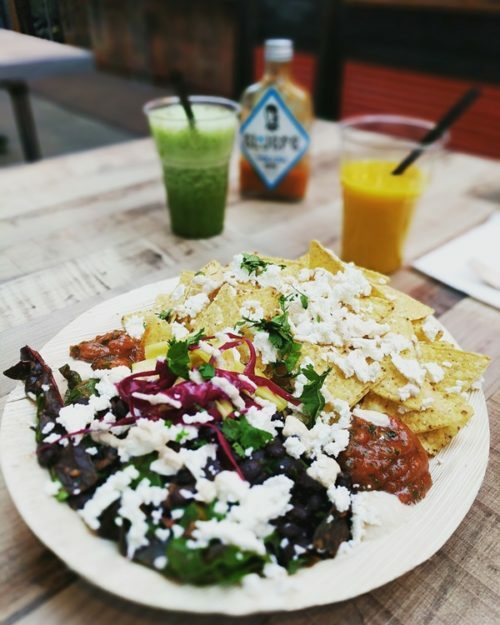 Some of my favourite food stands include Fento for fantastically healthy Mexican-inspired street food (and amazing cornbread! ), Taqueria Lima West for (no prizes for guessing) tacos, and Renato’s for excellent Italian antipasti and pizza. Visit the Foodhallen at Bellamyplein 51 (Oud-West), or see foodhallen.nl for more information. Visit Market 33 at Claude Debussylaan 33 (Zuidas), or see market33.nl for more information. A little further out of town, in Amsterdam Zuidoost, you’ll reach the aptly named World of Food. Featuring stands selling street food from all over the globe, this is the place to come if you want to try a range of different cuisines – or if you’re with a group who can’t decide what they want to eat. Plus, most of the food on offer is extremely reasonable: you can easily score a satisfying meal for around the €5 mark. When I visited, I tried a dish of spicy chicken, yams and veggies from African food stand Monrovia, as well as a “Johnnycake” stuffed with salt cod from Yvette’s Kitchen. Both delicious – and deliciously good value! Visit World of Food at Develstein 100 (Zuidoost), or see worldoffoodamsterdam.nl for more information.